We have 131 people following the blog via email, but only a handful of folks who receive it in their Facebook feed. If you are on Facebook, please take a minute to LIKE the page, not a single blog post, but the Facebook page. Thank you for your support, it is appreciated! Most people must subscribe to the blog since we have 125 people receiving it on a daily basis. If you are reading this, swing over to Facebook and like our page there and you can receive the content in your feed. Today’s post is number 1,462 for Bangers and Mash and is the fourth anniversary for the blog. The blog began February 12, 2012 and last year it averaged almost 50 views a day and we have 124 subscribers. As regular readers will attest you never know what topic I might choose on a particular day and I strive to always keep it interesting. I appreciate those who take the time to read my posts and especially those who comment adding useful information. The plan is to continue daily posts as long as possible. So far we’ve not missed a day. If you are on Facebook, please take a minute and like the blog there. That will give you each daily post in your feed. Thanks for the support and help us celebrate by lifting a glass of something interesting to toast our milestone. 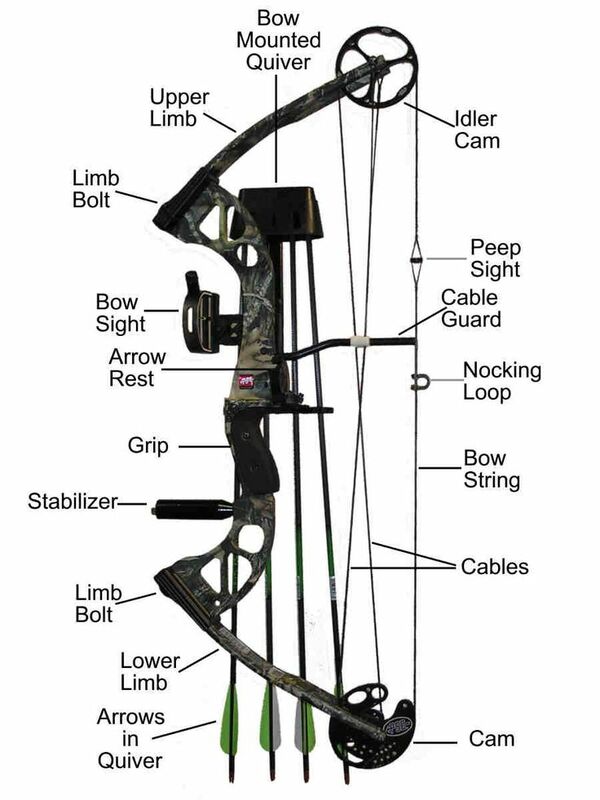 Can We Talk Compound Bows For A Minute? As a lad I taught archery at a summer camp and was quite skilled with a recurve bow. In college two of us set the curve for the Archery class. This weekend I finally got to try to shoot a compound bow and realized I don’t know anything about compound bows a fact which was obvious when I found I could not pull back the 73 lb bow. I tried and tried and my shoulder is now letting me know I am not nearly as young as I once was. I was able to easily manipulate a bow with a 50 something pound pull, but that 73 was a beast. I recently saw a chart of what the pull weight should be based on gender, size, and weight of the archer. Seems like I should really be about 10 lbs less than the bow I was trying to shoot. My wife suggested we get a bow and learn to shoot it well together which sounds like fun, but based on the charts we’d need two, one for me and one for her. Seems like an expensive endeavor, but on the bright side once you invest you really won’t have to worry about more money until the arrows need to be replaced.